Tradebit merchants are proud to offer auto service repair manuals for your Land Rover Range Rover Sport - download your manual now! With cars such as the 2007 Land Rover Range Rover 3 TDV6 S and the 2001 Defender, Land Rover has been building good cars for over 60 years. 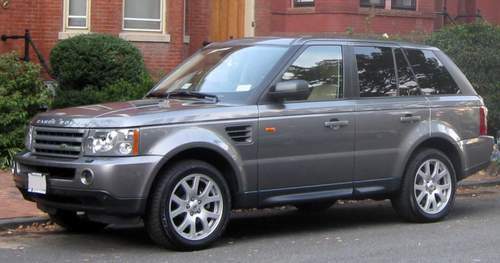 Whether you have issues with a 2007 Range Rover or you have a 2001 Defender, you are going to need a decent repair manual to maintain it properly. Tradebit has an unmatched inventory of Land Rover auto manuals, for just about all years and models.